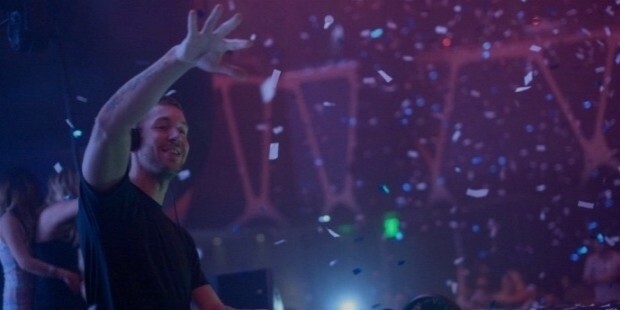 Adam Richard Wiles better known as Calvin Harris was born on 17 January 1984 in Dumfries, Scotland. He did odd jobs at the local supermarket to collect money to buy his first DJ gear. Harris grew from a struggling electronic music maker to an accomplished songwriter, composer, producer, singer and remixer. Harris gained popularity with his songs and remixes. His philanthropic work has to give back to society is remarkable. Harris is most respected figure in the world of music. Calvin’s father David Wiles is a biochemist and mother Pamela a homemaker gave Harris a sound family background. He grew up with his older sister Sophie and brother Edward. In his teens he released two solo numbers “a Bongos” and “Brighter Days”. When things didn’t work for him in London he started solo songs on his web page My Space which attracted Mark Gillespie to sign Harris in his firm. Harris created a scintillating effect with his music albums mostly written, produced and solely sung by him. His maiden venture ‘I Created Disco was up market in June 2007. Kylie Minogue an Australian pop singer signed him to co-write and produced songs for her. He was later associated with Dizzee Rascal for his track “Dance wiv Me”. On 18 October 2008 Harris presented a two hour set on BBC Radio. His own solo singles “Bounce” and “Feel So Close”. He was presented the top Ivor Novello award for his song writing skills. went top ten in the U.K. His European tour with Rihanna was a huge success to him as well as the ‘Loud’ team. “How Deep is Your Love” was the outcome of his collaboration with the Disciples. Harris was shy and withdrawn in school. 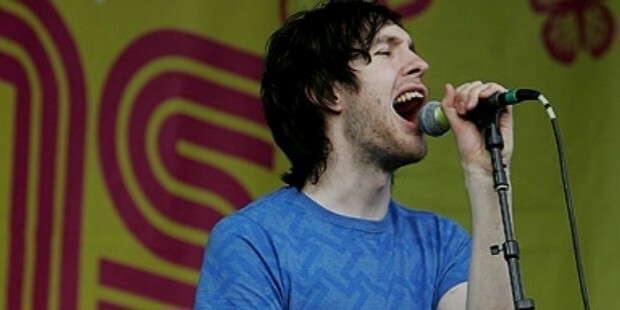 He was not sure his music would fetch him fame, so initially he had decided to open up a café for kids in his home town of Dumfries. This tall, lanky and extremely shy boy grew to be a legendary DJ on the dance floor. 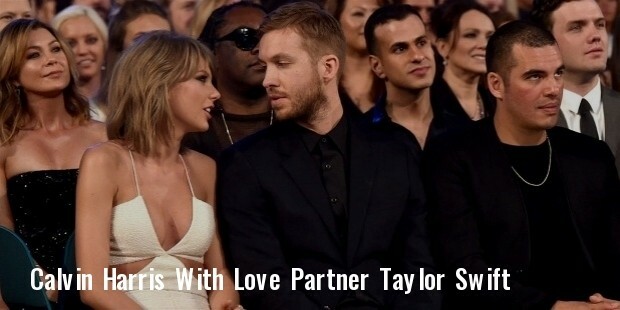 He is proud of his girlfriend Taylor Swift who is also an accomplished singer and song writer. Harris puts his soul in his music, he refrains from any sort of addiction, he is a total teetotaller. He has been associated with many philanthropic works such as in September 2007 his charity show “Wasted Youth” in aid of the Campaign Against Living Miserably. To end the miserable conditions back home in Scotland Harris did a charity show “Hometime Scotland”. His association with these charity shows brought about awareness among the public about how society could be improved for the betterment of mankind. Harris has made an astounding performance in such a short span of time in the music industry; he surely has many more miles to go. In 2007 he was awarded the Music Producers Guild Awards for ‘Best Remixer’. For the Best Dance Floor Filler he was awarded the NME award. 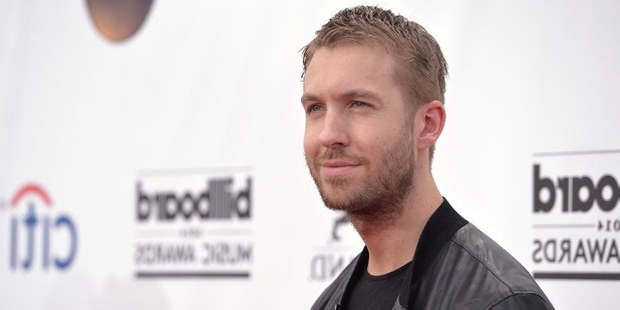 MTV Video Music Award was presented to Harris for his great work in the number “Feel So Close”. 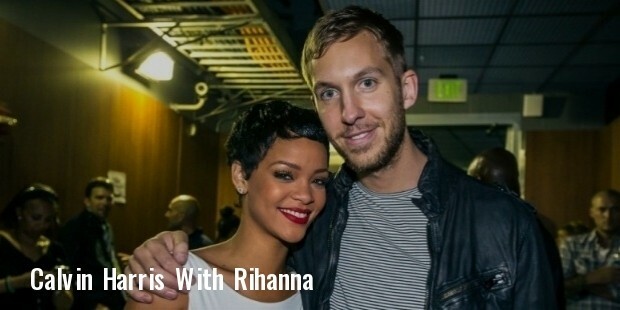 He also won the International Dance Music Award for his number “We Found Love”.